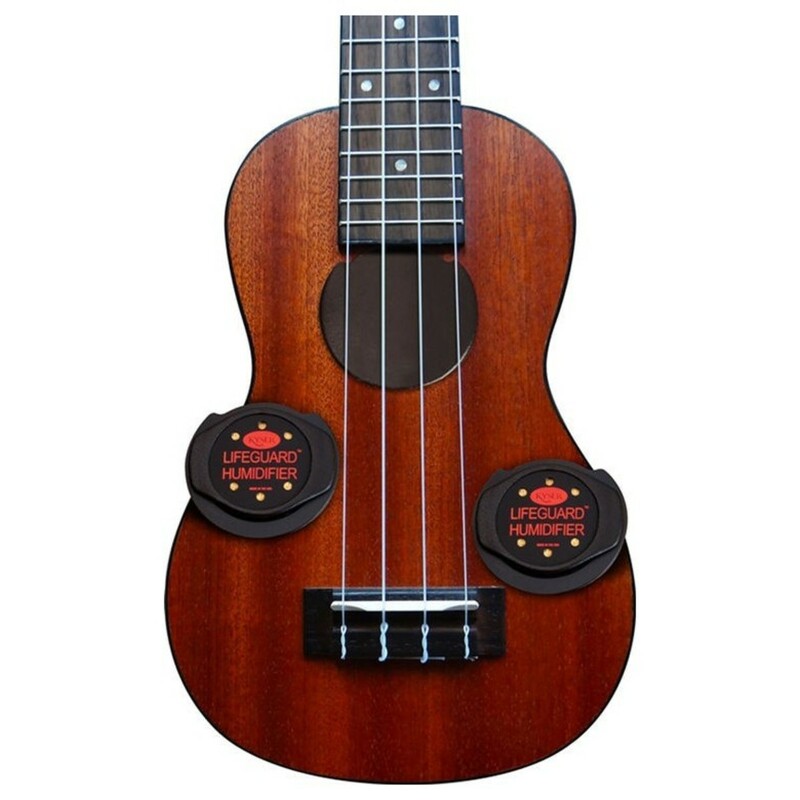 The Kyser Ukulele String Humidifier goes right in the sound hole of your instrument, it protects your ukulele in dry conditions and distributes humidity, proper humidity protects wood from damage. Prolonged exposure to too dry or too damp climates can ruin the value of your instrument, it can result in a loss of resonance and sound quality. The Kyser String Humidifier protects your instrument and regulates its humidity while absorbing any excess moisture in damper conditions. It is an affordable way to protect the longevity of your guitars and ukuleles.